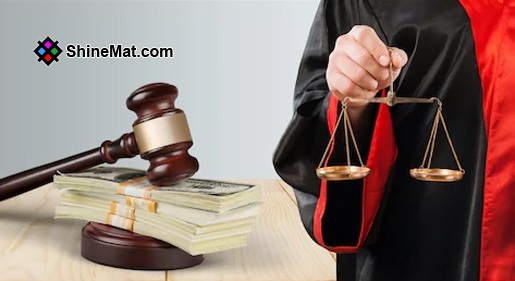 A lawyer is a very important profession who can provide valuable guidance not only for resolution of disputes but also on a range of matters such as financial planning. Taxation is one of the key issues on which legal professionals can provide advice to individuals as well as businesses so that they adhere to all applicable laws while minimizing their tax liabilities. Law students must aspire to become one of the best tax lawyers in India, as the field has great scope for growth for any hard-working and industrious individual. The services of a knowledgeable and reputable professional are sought after not only by local clients but also overseas entities such as tax law firms in India, in matters relating to cross-border financial transactions. 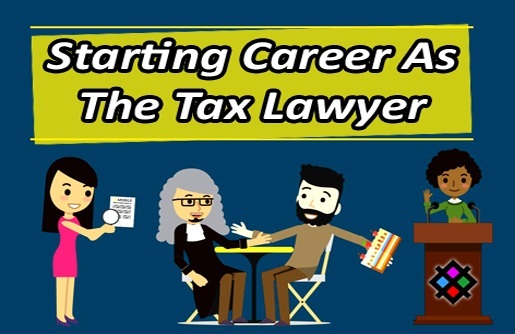 A step by step guide for making a career as an income tax lawyer is being presented here which will benefit any student thinking of taking up a career in the field. The primary requirement for getting admission to a law school is that the individual must possess a bachelor’s degree. It is essential therefore to join and complete a bachelor’s degree program from any recognized institution. There are no specific requirements for the undergraduate field of study and the individual can pursue a degree in the stream of his/ her choice. It is advised though, that aspiring tax lawyers get a bachelor’s degree in business or accounting as it will assist in laying the foundation for their future. Such programmes will be helpful in providing knowledge of all the important tax laws and regulations besides making the student aware about common business taxation issues. This sort of education will provide a thorough preparation for any individual and will help him/ her while pursuing studies as a law student and also in working as a legal intern or full time professional. Once the bachelor’s degree has been obtained, the next step is to take the exam for getting into a law school. The Law School Admission Test (LSAT) is a standardized examination that tests all applicants for their analytical and logical reasoning and reading comprehension abilities. 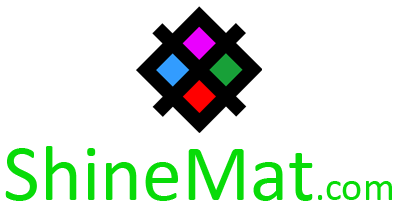 It consists of five tests of 35 minutes duration each, which require answering of multiple choice questions. While four of the five test sections evaluate the candidate’s reading and reasoning skills, the fifth section which is unscored is designed to assess the student’s argumentative writing skills and involves writing on a topic by taking a position or stand on it and defending your choice. The application for admission to law schools must be accompanied by the LSAT score and a very good score usually guarantees a spot in one of the best institutions. READ ALSO: An Interview Question : Why We Should Hire You For The Job? The usual duration of a full-time course at most law schools is three years and the first is spent in learning about fundamental legal subjects like agreements and contracts and property and criminal law. In the second and final years, students are required to complete all elective courses, clinical experiences and judicial internships. Students can take elective courses in law for getting a comprehensive knowledge of the field and complete a tax law clinical experience which will give practical experience on handling issues. There are a few institutions which offer a joint Juris Doctor Master of Laws (J.D-LLM) degree in taxation which can be completed in seven semesters as compared to six required by traditional programs. The curriculum for such programmes comprises of the basic law apart from courses on corporate tax laws, taxation of commercial organizations and family wealth management. Such courses may also include clinical experiences and internship with Internal Revenue Services (IRS). Legal professionals are required to possess a license for practicing and for that it is essential that they clear the bar exam and the professional responsibility exam, in the state where they intend to work before gaining admittance to the state bar association. Any person wishing to sit for the bar exam must have a bachelor’s degree from an accredited college or university besides possessing the J.D or LLB degree from an American Bar Association approved law school. It must be noted that correspondence or private study and law office training and experience can be a substitute for a full-time course at an approved law school. The examinations usually include multiple choice type and essay questions which are based on the curriculum taught in most bar schools. In some states, a subject of local importance may be included in the exam curriculum and if it is the case, then it will be notified well in advance to all law schools and applicants. A person is now ready to take the first practical step towards achieving the objective of becoming one of the best tax lawyers in the country. Once the bar exam has been cleared and all the requisite formalities completed, the trained lawyer can start working as a lawyer by joining a firm or the office of a reputed attorney. Government agencies like the Internal Revenue Service also engage professionals to help them with cases related to taxation issues. There are numerous legal firms which specialize in tax matters but they may prefer lawyers who possess considerable experience in the field. As mentioned earlier, employers may prefer candidates with experience and to overcome this hurdle, a person can consider getting an additional educational degree like LLM in taxation. It will be wise to pursue the master’s degree right after graduating from law school and clearing the bar exam and then start looking for employment as a tax lawyer. Law firms look for candidates with an advanced degree as it demonstrates the legal professional’s possession of comprehensive knowledge in the domain. A student needs qualities of perseverance and hard work in order to succeed and make a career as a legal professional and those persons aspiring to be counted as one of the best tax lawyers in the business must be prepared to work even harder. Amy Jones is a professional legal expert working with Ahlawat and Associates. A company that provide NRI legal services in India in a convenient manner. She is a passionate writer and loves to share about business related tips.